Curator Joel with Defending a Monster! 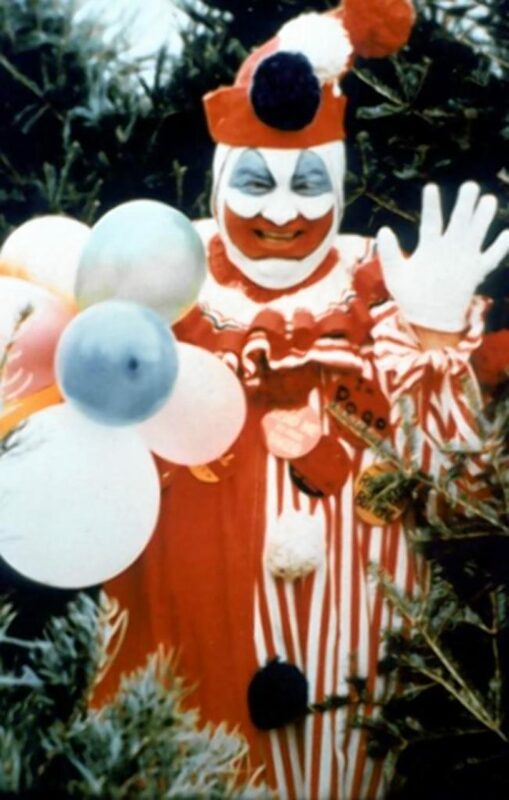 John Wayne Gacy was an American serial killer, who raped and murdered at least 33 boys. He famously became known as the ‘Killer Clown’ due to the fact that he dressed up as ‘Pogo the Clown’ for children’s parties. But if you’re reading this review, you probably already knew that! 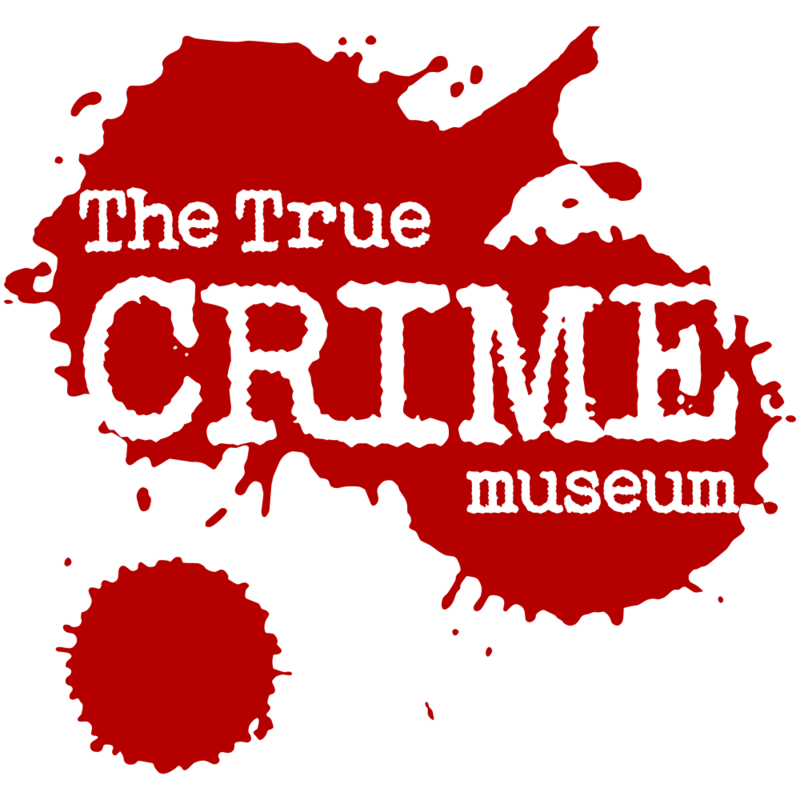 Christmas 1978: Chicago Police investigating the disappearance of 15yr old Rob Piest enter the home of building contractor John Wayne Gacy. In the crawlspace below his house they find the remains of TWENTY SEVEN young men… Gacy admits to six more slayings and instantly becomes America’s most PROLIFIC SERIAL KILLER and most hated man. Sam Amirante took on the job of ‘Defending A Monster’ and was also hated by some for asserting that his client was not guilty for reasons of insanity. 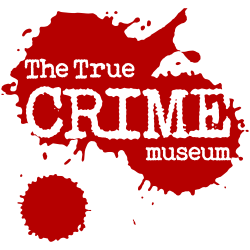 Here, thirty years after, he gives a detailed account of the killer and the trial. 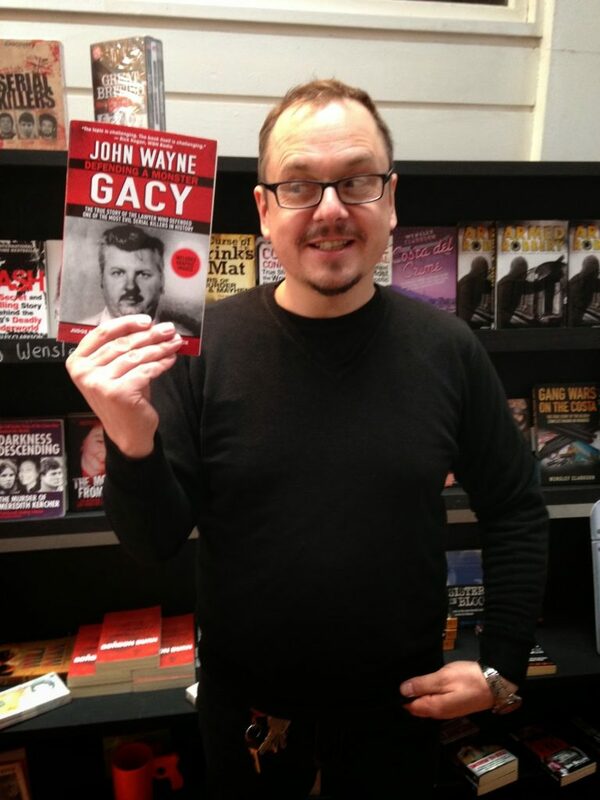 Author SAM AMIRANTE grabs a coffee and talks GACY. 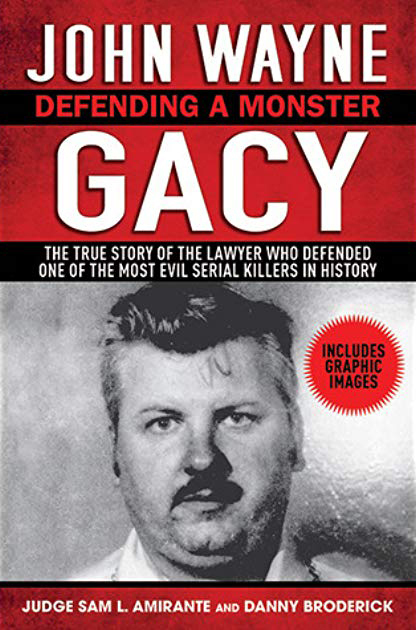 Dozens of books have been written about Gacy, by survivors of his attacks, police investigators and those who got to know him in jail, but ‘Defending A Monster’ is no easy read. 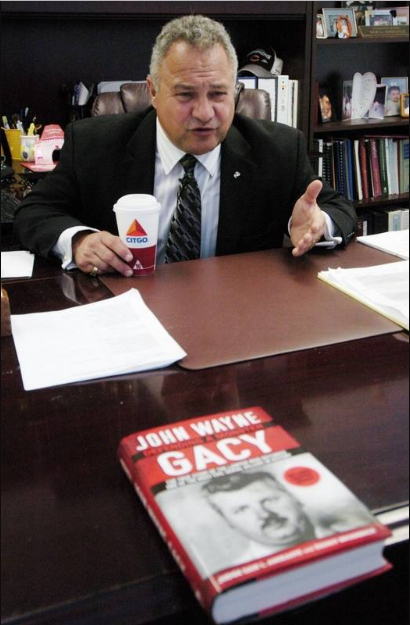 Amirante is adamant that Gacy had a “broken brain, which was broken from a very early age” and that the death penalty sought by the prosecution was wrong. His long, detailed, often grinding account asks the reader some very uncomfortable questions about justice and why we punish criminals. Deterrence, rehabilitation, the protection of society and perhaps most unpalatably; REVENGE. The author’s description of Gacy is equally uncomforting; back-slapping beer-chugger… flaccid man-child seeking dead dad’s approval… merciless exterminator of pleading teens. Upon arrest he collapses and mentally implodes at the moment when we need a grinning demon to rail against. This is a remarkable and complicated account, nine parts moral and intellectual discourse to one part entertainment. Reader’s seeking broad sensationalism and easy answers would be advised to look elsewhere. Gacy did for clowns what Jimmy Savile did for DJ’s. However, research indicates that most serial killers are NON-clowns. So if your entertainment plans involve handcuffs and ligatures, FACT: YOU’RE SAFER WITH A CLOWN. The big splashy message on the front cover screaming; “INCLUDES GRAPHIC IMAGES” Gotta love those shameless Yanks! Gacy. Wherever he went, chuckles were sure to follow.